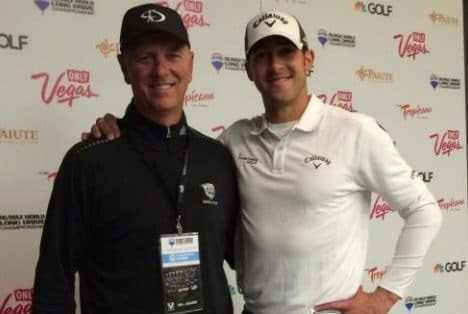 FlightScope customer, Tony Luczak, coached Jeff Flagg to victory at the 2014 Re/Max World Long Drive Championship. Luczak, Director of Golf and Research at the Mississippi State University Institute of Golf, coached the former baseball player through his theory, Golf Discipline. Through a combination of neuromechanics, exercise physiology and nutrition, Golf Discipline helps a golfer to achieve optimum athletic performance. Flagg formerly played baseball for MSU and the Mets organization before turning to Luczak for coaching. Luczak turned Flagg's powerful baseball swing into a golf swing. Flagg finished in the top 32 at the 2013 Re/Max Long Drive Championship then went on to win the grand prize at the 2014 Championship.